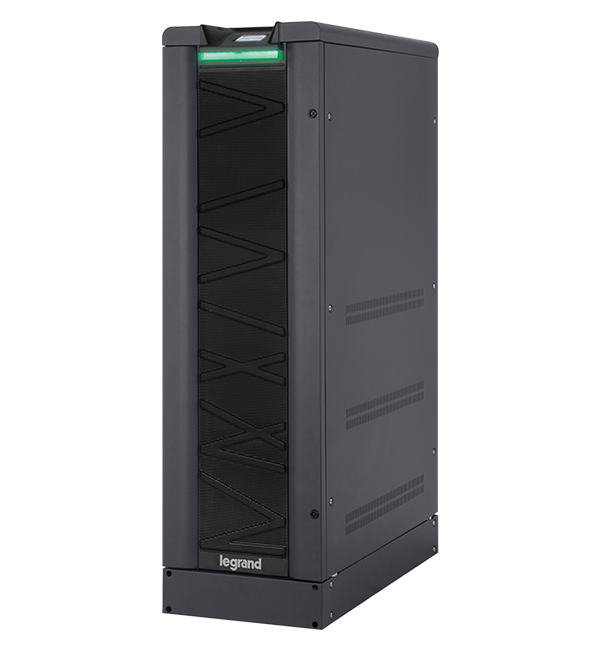 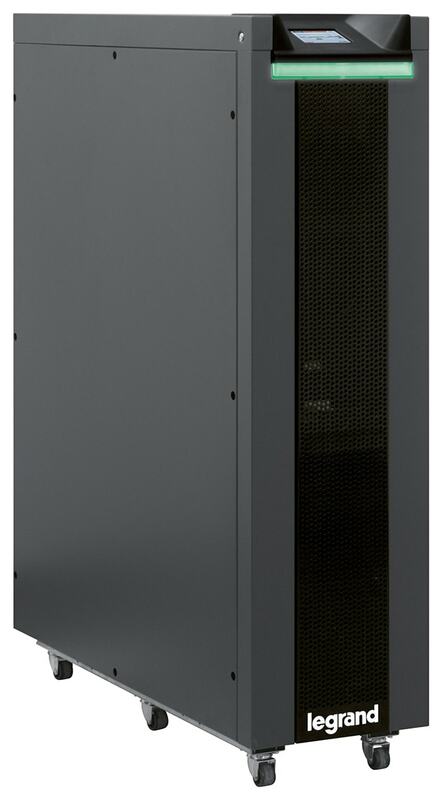 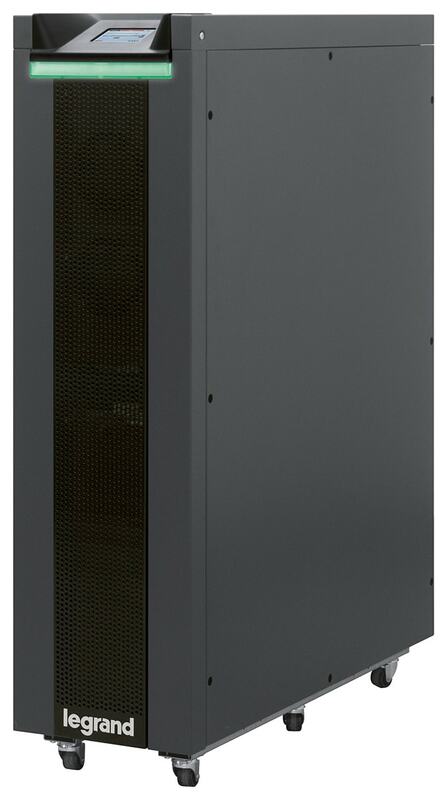 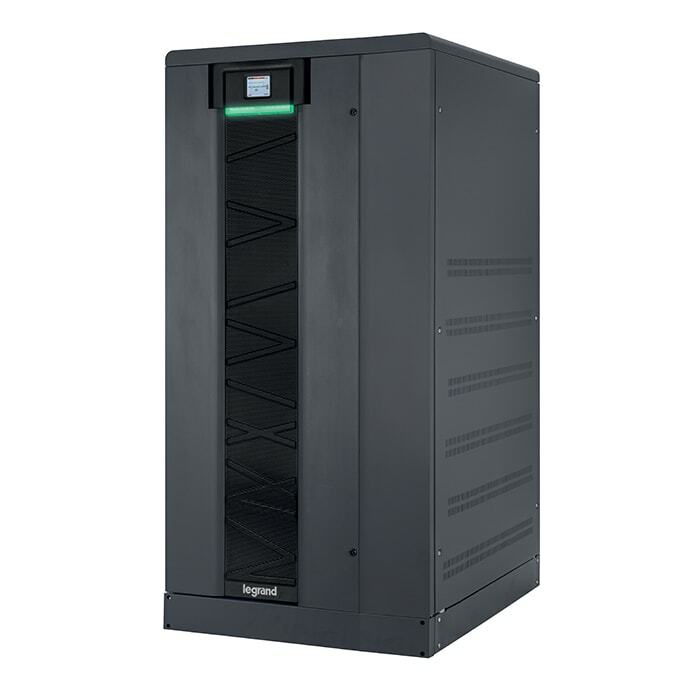 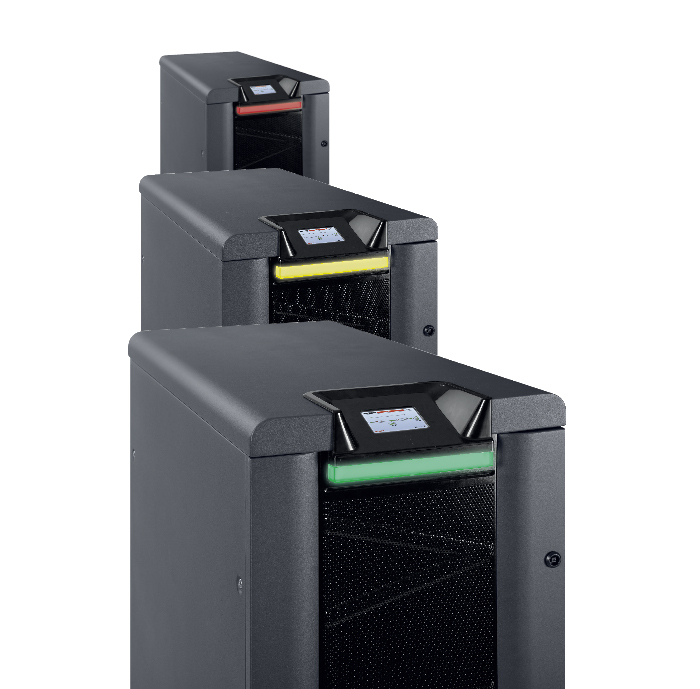 KEOR T UPS is a three-phase uninterruptible power supply On-line Double Conversion with 3-Level IGBT technology, PWM high frequency and with the possibility to be connected in parallel to have N+X redundancy up to total 6 units. 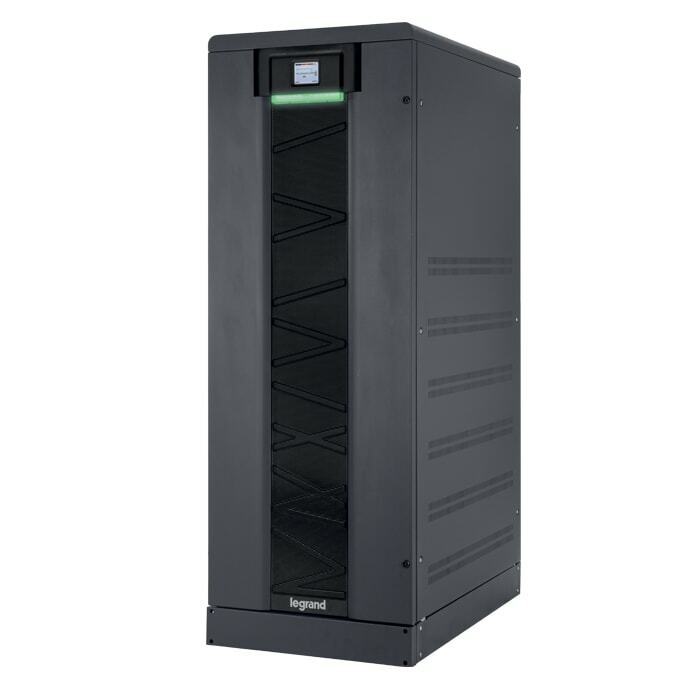 It delivers a rated power of 10-15-20-30-40-60-80-100-120kVA. 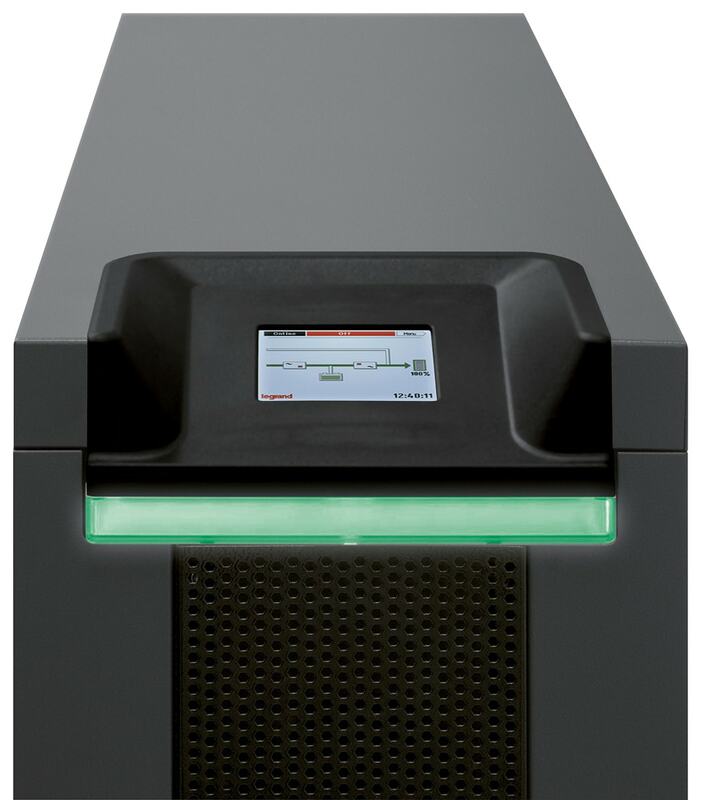 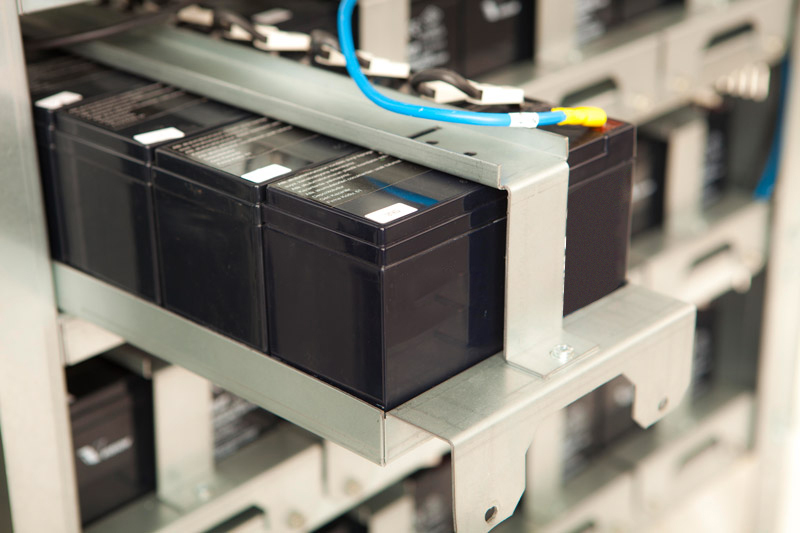 Batteries are lead acid, sealed, free maintenance, valve regulated, and arranged, inside the UPS in dedicated Drawers or external battery cabinet. 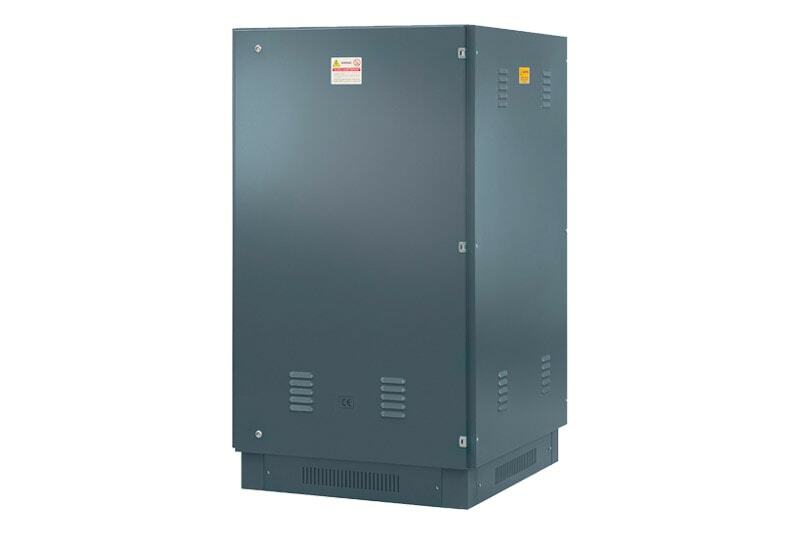 Keor T is a simple and compact solution for classical applications in tertiary, commercial and industry where continuous and stable electric energy.